Whether you’re looking for adventure or need a serene escape, Minerals Hotel is the ideal choice for families and the young at heart. 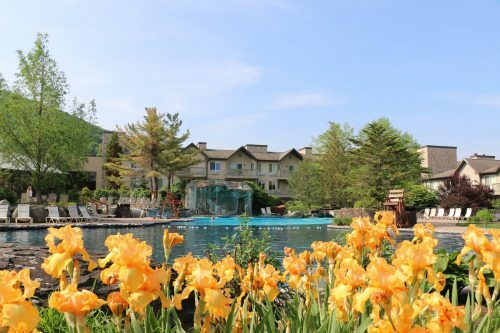 Deluxe and Luxury Guest Rooms, plus lavish Presidential Suites make up the 175 room oasis set deep in the Mountains of the Appalachian Valley. On-site amenities offer four seasons of fun, with our mountaintop Adventure Center, indoor/outdoor pools, Minerals Golf Course, Kites Restaurant and Moonshine, Elements Spa, Minerals Sports Club featuring 80+ fitness classes, indoor/outdoor heated pools, hot tubs, sauna, steam room, indoor tennis courts, racquetball and so much more!